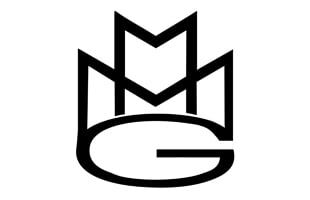 Rick Ross' Maybach Music Group record label. How Can Meek Mill Become a Top Force in Hip-Hop Again? Rick Ross Doesn't Look Back On New Song "No U-Turns"
Premiere: Rick Ross' Latest MMG Signee Isa Muhammad Debuts His New Video for "Chemtrails & Muslim Wars"